Virginia's highly-anticipated matchup with No. 2 Duke on Saturday didn't exactly go the way the Cavaliers hoped. Duke never trailed and the closest UVA came after 3-0 was down by four points a couple of different times. It was wire-to-wire dominance from Duke as Virginia suffered its second loss of the season, both to the Blue Devils. The loss was rough, but as UVA prepares to take on yet another Top 10 team Monday night, the loss to Duke actually favors it. When the Cavaliers lost to Duke earlier in the year, they beat Wake Forest 68-45 in their next game. While UNC is certainly better than Wake Forest, it's hard to deny 18-6 following losses as just a fluke. In fact, the Cavaliers are not just good after a loss, they're specifically good after a loss to Duke as well. #UVA has gone 1-5 SU against #Duke in its last six regular season meetings. But Virginia has gone 4-1 SU in games following its last five matchups with Duke and 3-1 SU following a regular season loss to Duke. The one loss over the last five? At #UNC in the 2016-17 season. This is still great news for UVA even if that one loss is unsettling since they're in Chapel Hill Monday night. It also shows that while UVA has been one of the best teams in the nation the past few years, it just can't seem to make it past Duke when it needs to. The Cavaliers needed other teams to do it for them to win the ACC, but they won't even have that chance if they can't defeat UNC in Chapel Hill. 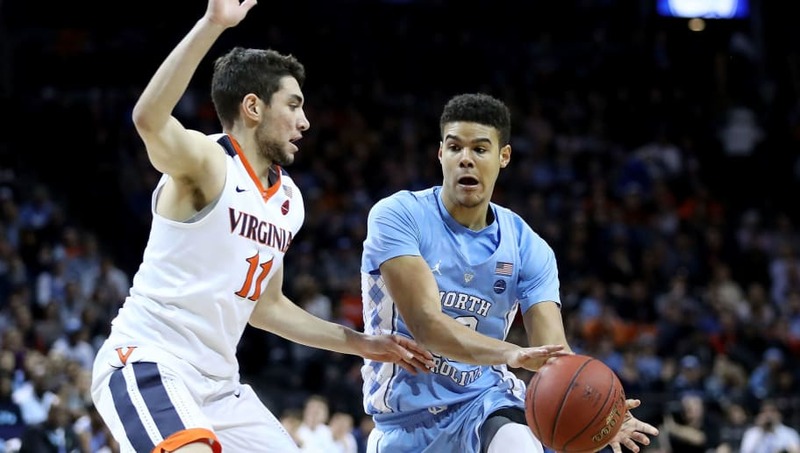 But with UVA a pick'em against UNC, the betting trends are in its favor. The Cavaliers are great after a loss under Tony Bennett, they're great after a loss to Duke and they've won three straight over the Tar Heels. If Virginia wants to maintain its Top 5 ranking then it's going to have to prove the trends right in Chapel Hill.